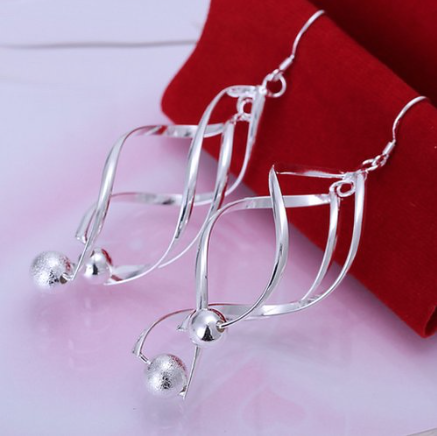 Dangle Earrings Only $4.68 Plus FREE Shipping! You are here: Home / Great Deals / Amazon Deals / Dangle Earrings Only $4.68 Plus FREE Shipping! Get these Dangle Earrings for Only $4.68 Plus FREE Shipping! Twirly, whirly dangle earrings with drops! Delicately fashioned out of silver, these earrings will catch the sparkle from every direction!